Whether it’s to experience the thrill of Tsunami, Deer Valley Resort’s new expert-level mountain biking trail; to bask in the musical stylings of Broadway stars or pop music legends at open-air concerts; or TO revel in the artistic talents on display at the renowned Kimball Arts Festival; Deer Valley Resort has a summer mountain escape offer to experience it all. 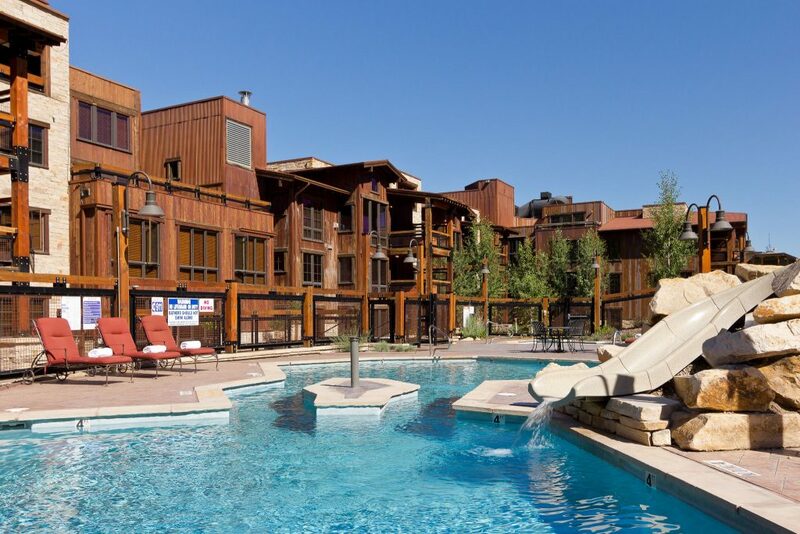 Deer Valley Resort Lodging and Reservations offers the widest variety of accommodations in the resort area. 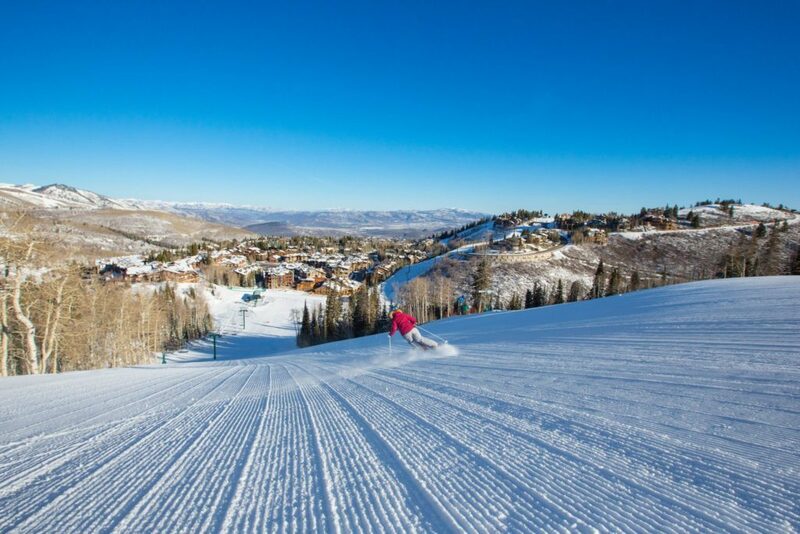 In addition to the newly released spring, summer and early fall packages, Deer Valley Resort Lodging and Reservations specializes in customized vacation planning that includes lodging, lift tickets, transportation, travel insurance and more. Summer lodging packages at the resort include lift-served mountain biking, hiking and scenic rides, open-air concerts and fine dining. 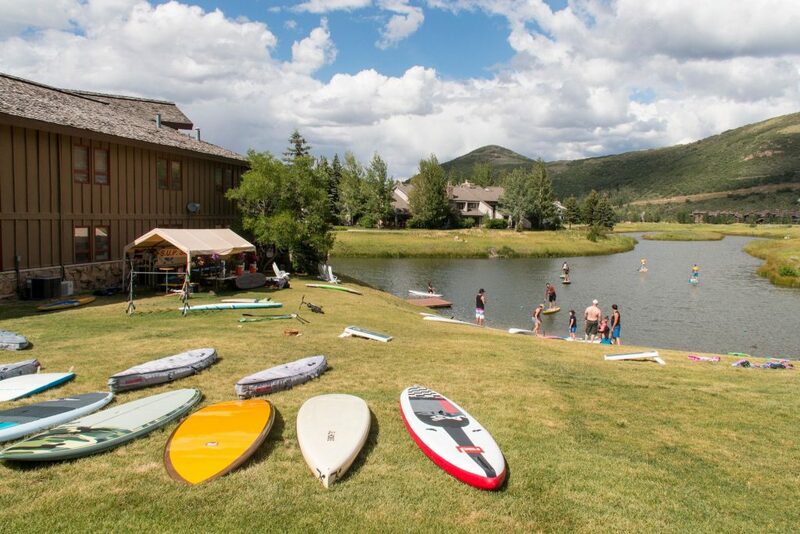 Other activities in the Deer Valley Resort area include hot air balloon rides, horseback riding, fly fishing, standup paddleboarding and so much more. 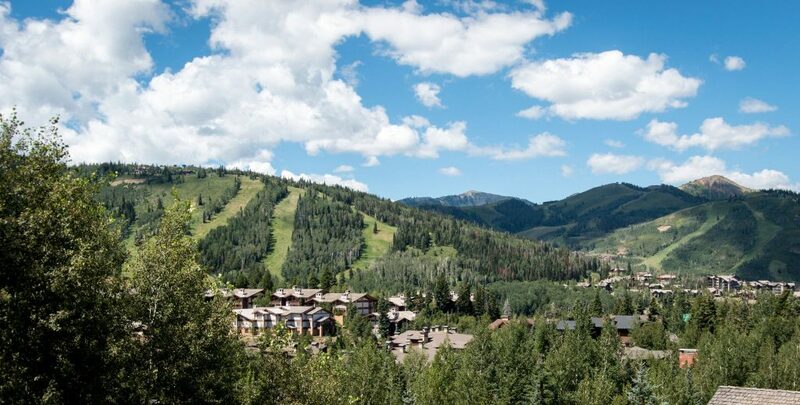 Spring is a great time to enjoy the crisp mountain air, cool mornings and sunny afternoons at Deer Valley Resort. Enjoy Deer Valley’s award-winning accommodations at a fraction of our winter rates. 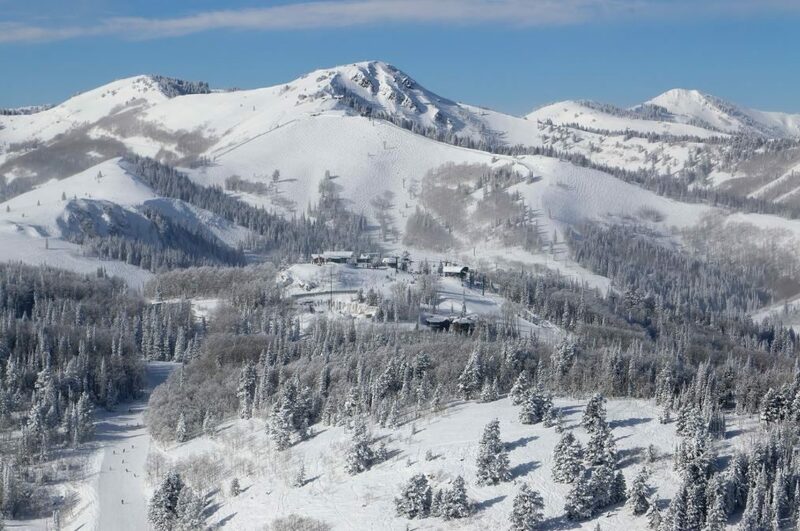 Lodging rates start at $149 per night for a hotel room at either Lodges at Deer Valley or Silver Baron Lodge. One-bedroom or larger condominiums are available for 10% off regular price. In addition, stay three nights or more and receive a $50 Dining Card valid at Deer Valley Grocery~Café and The Brass Tag. Valid April 17 through June 15, 2017. Minimum night stay is required and varies by property. During the Savor the Summit event (June 17, 2017), stay at Lodges at Deer Valley or Silver Baron Lodge with rates starting at $149 per night for a hotel room. Valid June 16-18, 2017. Minimum night stay is required and varies by property. Guests who book two nights or more lodging at select Deer Valley Resort Lodging and Reservations managed properties will receive 20% off their entire stay and a Deer Valley Mountain Activities Card worth $50 toward lift-served biking, hiking and scenic rides, as well as bike lessons, bike rentals and biking/hiking tours. In addition, stay four nights or more and receive a $50 Dining Card valid at Deer Valley Grocery~Café and The Brass Tag. Valid June 16 through September 4, 2017. Minimum night stay is required and varies by property. 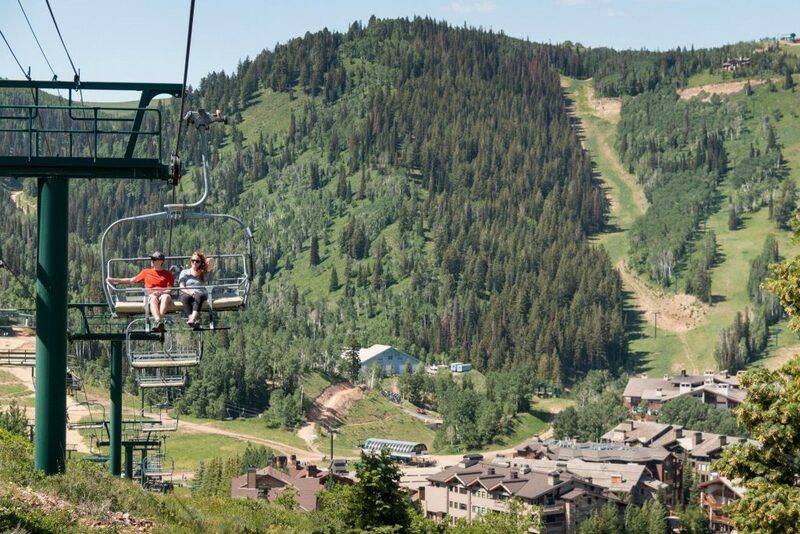 Bring the entire family and enjoy all the summer activities Deer Valley has to offer. Book a two-bedroom or larger condominium for two nights or more at select Deer Valley Resort Lodging and Reservations managed properties and receive 20% off your entire stay and a Deer Valley Mountain Activities Card worth $100 toward lift-served biking, hiking and scenic rides, as well as bike lessons, bike rentals and biking/hiking tours. In addition, stay four nights or more and receive a $50 Dining Card valid at Deer Valley Grocery~Café and The Brass Tag. Valid June 16 through September 4, 2017. Minimum night stay is required and varies by property. Save up to 20% on lodging and concert tickets. 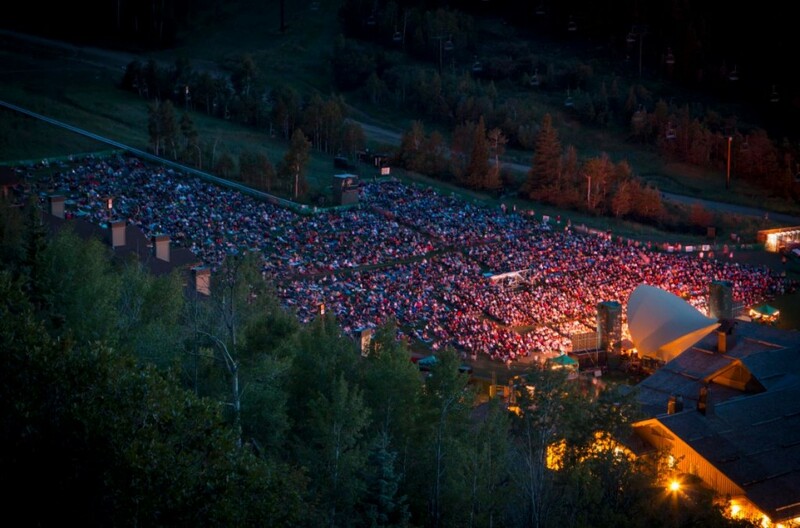 Package includes deluxe accommodations and tickets to select concerts at the Snow Park Outdoor Amphitheater. To complement your evening, Deer Valley Gourmet Picnic Baskets or Bags may be ordered online at deervalley.com. Valid June 16 through September 4, 2017. Minimum night stay is required and varies by property. This package is not available to book online and can be booked by calling 800-558-3337. Come watch Park City skies come alive with an array of hot air balloons and enjoy Deer Valley’s award-winning accommodations. Lodging rates start at $149 for a hotel room at either Lodges at Deer Valley or Silver Baron Lodge. Valid during the Autumn Aloft event, September 15-18, 2017. Minimum night stay is required and varies by property. Receive free nights lodging the longer you stay at Deer Valley Resort. Purchase six nights and receive one night free, purchase eight through 10 nights and receive two nights free, purchase 11 through 13 nights and receive three nights free, purchase 14 nights or more and receive four nights free. 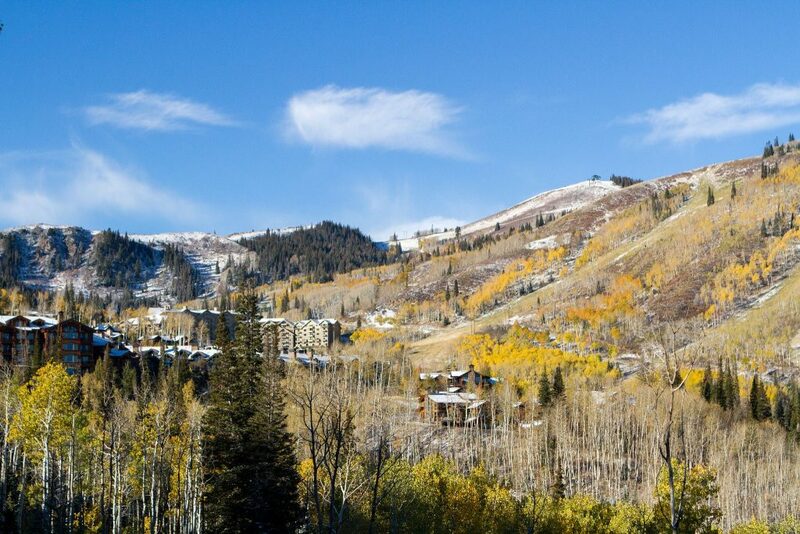 Fall is a great time to enjoy the crisp mountain air, cool mornings and sunny afternoons at Deer Valley Resort. 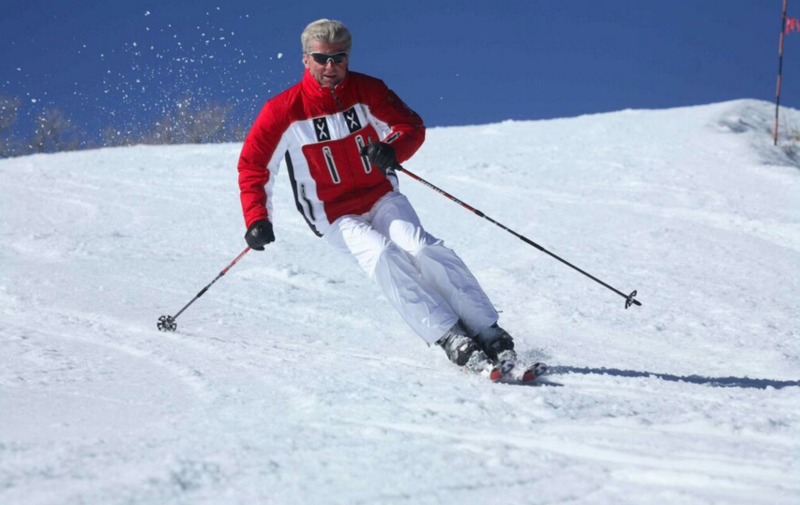 Enjoy Deer Valley’s award-winning accommodations at a fraction of our winter rates. Lodging rates start at $149 per night for a hotel room at Lodges at Deer Valley or Silver Baron Lodge. One-bedroom or larger condominiums are available for 10% off regular price. In addition, stay three nights or more and receive a $50 Dining Card valid at Deer Valley Grocery~Café and The Brass Tag. Valid September 5 through November 30, 2017. Minimum night stay is required and varies by property. Rates subject to change on Thanksgiving weekend. For further details on Deer Valley Resort’s 2017 spring, summer and fall packages, rates and restrictions, please view the Deer Valley Resort Lodging and Reservations website.